ATLANTA -- The Atlanta Falcons, along with representatives from the NFL, Major League Soccer (MLS) and the city and state government, have broken ground on the new $1.2 billion stadium in downtown Atlanta. The multi-purpose project is set to open in 2017. The groundbreaking ceremony included a pyrotechnic display and a screening of a 3D movie. Atlanta Falcons owner Arthur Blank, along with NFL commissioner Roger Goodell, MLS commissioner Don Garber and Georgia World Congress Center Authority executive director Frank Poe drove shovels into the ground during the ceremony. 360 Architecture designed the 1.8 million-square-foot stadium, which will accommodate seating for 71,000 guests and feature a retractable roof and open-air concourse. 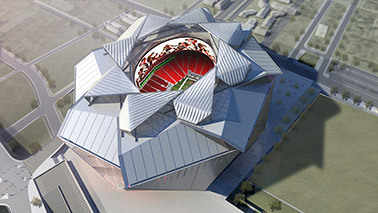 The stadium will host Atlanta Falcons football games, soccer games of Atlanta's new MLS team, concerts and other events. The city of Atlanta hopes for the stadium to attract world-class sporting events to the city, such as the Super Bowl and the FIFA World Cup. 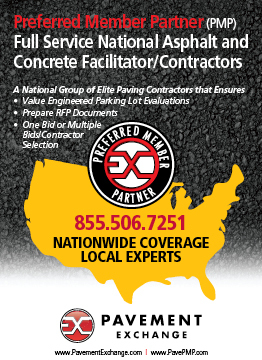 Click here to view the video of the ground breaking press conference. 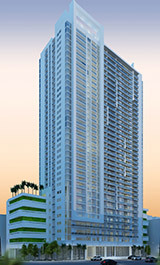 The 36-story Melody is located adjacent to the Adrienne Arsht Center for the Performing Arts in Miami. MIAMI -- Melo Group plans to develop Melody, a 36-story multifamily high-rise tower in Miami's Arts & Entertainment District. The tower will be located at 245 N.E. 14th St., adjacent to the Adrienne Arsht Center for the Performing Arts. Melody will feature 497 luxury apartments and 8,500 square feet of ground-floor restaurant and retail space. The property will feature a fitness center, sauna, covered parking and a lounge area for residents. Construction on the project is slated to begin in June and wrap up in May 2015. The high-rise tower will be located within walking distance of the Metrorail, Miami Trolley and Metromover. "With the Arts & Entertainment District building momentum as a world-class cultural epicenter in the Southeast, one thing is still lacking -- a luxury residential community that serves young professionals who work in the area," says Carlos Melo, a principal with the Melo Group. "At Melody, professionals seeking an urban lifestyle will enjoy a family-friendly atmosphere in a walkable neighborhood that will attract much-needed restaurants and retail to the district." 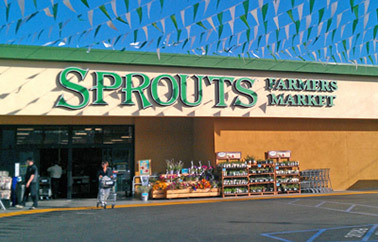 Sprouts Farmers Market is set to open new stores in Snellville, Dunwoody, Norcross and John's Creek, Ga.
Ortlip will be a featured speaker on a panel entitled "Capital Markets Update: What's the Availability, and Cost, of Debt and Equity Financing," at the 2014 InterFace Carolinas information and networking conference, which takes place Wednesday, June 11 at the Hilton Charlotte Center City. 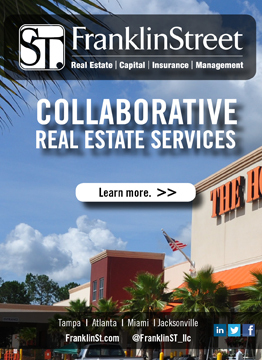 In advance of the conference, Southeast Real Estate Business spoke with Ortlip about the lending climate in the Carolinas, as well as financial trends in the industry. SREB: The general consensus is that borrowers and investors have incredible access to debt. 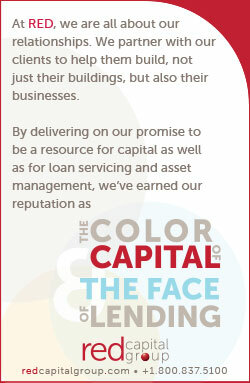 Is there sufficient demand from borrowers to utilize the amount of capital that lenders have in their coffers? Ortlip: The answer for 2014 and 2015 is generally "no" for debt. That will reverse in mid-2015 through 2017 as the maturity curve steepens and prepayment premiums cross the threshold of acceptability. The present-day impact is being manifested in a variety of interesting ways. Demand has been very low for new construction takeouts across all property types, largely because little other than multifamily has been completed during the past several years. Banks, desirous of making construction loans, are defaulting to other types of lending given the lukewarm economy and lack of new build financing. Acquisition appetites remain high, however yields have been compressed and buyers are having difficulty finding attractive opportunities, so trade velocity is lumpy. Natural maturities remain low, and current treasury rates are driving high yield maintenance and defeasance premiums on upcoming maturities -- causing borrowers to delay early refinances until prepayment premiums have lessened to acceptable levels. As a result, spreads across all lender and property types are compressing, and lenders are being forced to innovate in order to differentiate themselves beyond price. SREB: What criteria do lenders look at when considering a refinance, acquisition and construction loan? 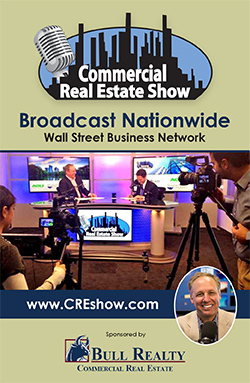 SREB: What's your sentiment about the state of the commercial real estate industry in the Carolinas? Ortlip: Fair to good, depending on property type and city, and improving. In the long term, I'm very bullish. 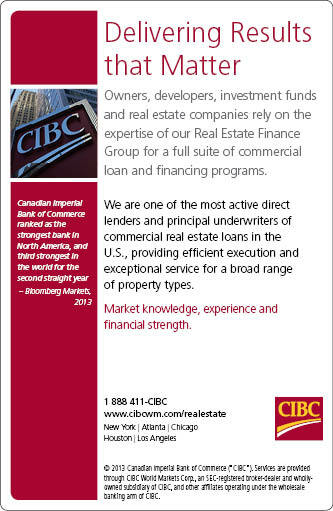 Some submarkets and property types are in excellent condition. The area's population growth, job growth and demographic trends put the Carolinas in a great situation. Being from Charlotte, I look around here at the incredible positive attributes offered by the city and at the I-85 corridor running from Greenville/Spartanburg, S.C., through Charlotte to the Triangle and I ask myself, "Who wouldn't want to locate or live here?" SREB: As someone who has been in the commercial real estate industry for 25 years, why are conferences like InterFace Carolinas information and networking conference important to attend? SREB: Your capital markets update panel at the InterFace Carolinas conference will cover a variety of financial topics. What do you hope attendees will take away from the panel? Ortlip: I hope that attendees will gain a clearer understanding of the availability of debt options and the underwriting and investment perspectives of the various lender genres active in today's market. Best-case scenario: The information gleaned from the panelists' comments would help attendees form and manage their expectations regarding the use of leverage in their businesses. Willowdale Crossing Apartments in Frederick, Md., sold for $41 million. FREDERICK, MD. 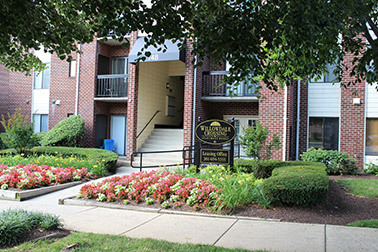 -- Federal Capital Partners has sold Willowdale Crossing Apartments, a 432-unit garden-style multifamily community, for $41 million. 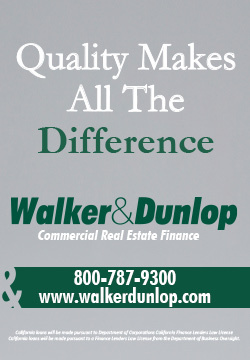 The apartment community is located at 108 Willowdale Drive in Frederick. Drew White, Sean Piplico and Ryan Ogden from ARA's Mid-Atlantic office represented Federal Capital Partners in the transaction. 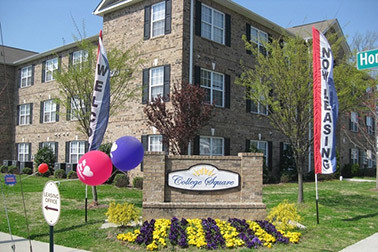 GREENSBORO, N.C. -- Campus Evolution Villages has acquired College Square, the firm's second property in Greensboro, N.C., serving students at North Carolina A&T State University. Campus Evolution Villages currently owns Campus Green, a 674-bed student housing property steps from NC A&T that was acquired in July 2013. 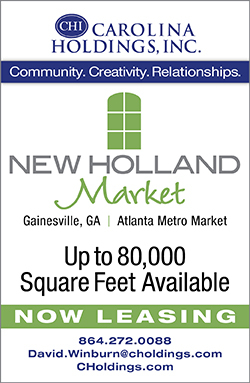 College Square is across the street from Campus Green, bringing their footprint in the market to 818 beds. 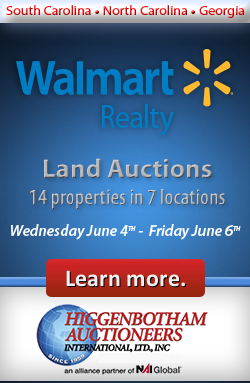 The property was acquired through an online auction conducted by Auction.com. CEV will rebrand both properties Campus Evolution Villages this August and grant residents at the new property access to the amenities at Campus Green. Click here to read more about the transaction via Student Housing Business. SOCIAL CIRCLE, GA. -- Cushman & Wakefield has brokered the sale of General Mills Distribution Center, a 1.5 million-square-foot facility located in the I-20 corridor in Social Circle, about 44 miles east of Atlanta. The Class A facility is fully leased to General Mills. 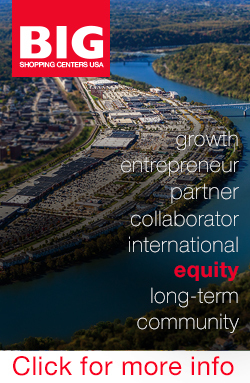 An affiliate of Welsh Property Trust purchased the asset from Rockefeller Group Development Corp. and Reus GM Inc. for an undisclosed price. Stewart Calhoun, David Meline, Samir Idris and Casey Masters of Cushman & Wakefield represented the sellers in the transaction. Hunter's Ridge at Walden Lake Apartments features a resort-style swimming pool and spa, as well as racquetball, tennis and basketball courts. 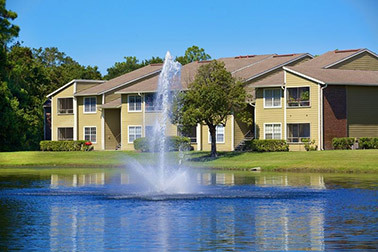 PLANT CITY, FLA. -- Hendricks-Berkadia has arranged the $23 million sale of Hunter's Ridge at Walden Lake Apartments, located at 1400 Plantation Blvd. in Plant City. The 352-unit apartment community features a resort-style swimming pool and spa, as well as racquetball, tennis and basketball courts. 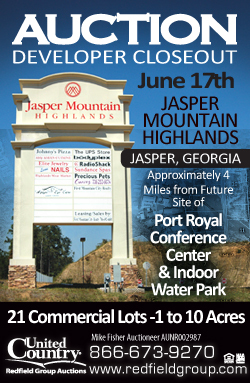 Jason Stanton, Cole Whitaker and Hal Warren of Hendricks-Berkadia represented the seller, CFLP LLC, in the transaction. MIC HR LLC was the buyer. 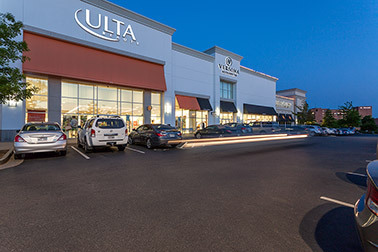 MidTowne Shopping Center is leased to 22 tenants, including The Container Store, Pottery Barn, Ulta Beauty and Williams-Sonoma. LITTLE ROCK, ARK. 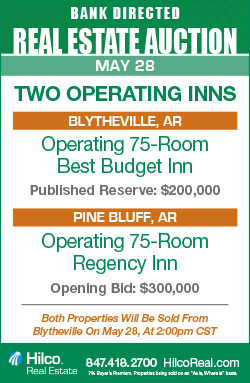 -- Inland Real Estate Income Trust Inc. has acquired the 126,288-square-foot MidTowne Shopping Center in Little Rock. The property, located at the corner of University Avenue and Markham Street, is located across the street from Park Avenue Shopping Center, which Inland purchased in February. MidTowne is 95.6 percent leased to 22 tenants, including The Container Store, Pottery Barn, Ulta Beauty and Williams-Sonoma. 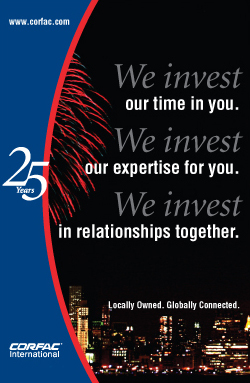 Lou Quilici of IREIT Business Manager & Advisor Inc. assisted Inland in the transaction.